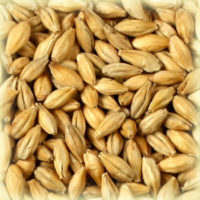 Belgian Melanoidin (Melano) malt. Special germination process. Kilned in a special way at up to 130°C. 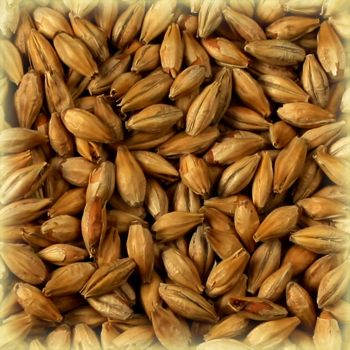 Château Melano Light malt is slowly dried as the temperature is raised, allowing the melanoidins to form as part of the kilning process. 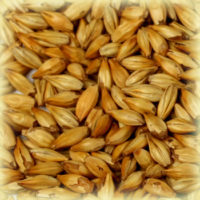 Very aromatic, with intense malty flavour. 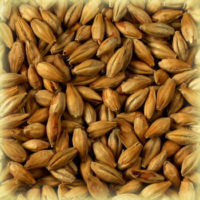 Gives fullness and roundness to the beer colour, improves flavour stability and promotes red colour in your beer. Gives beer fuller body. This specialty variety has been described as “turbo Munich”. 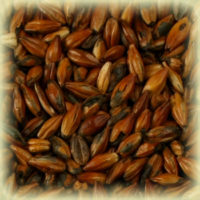 Amber and dark beers, Scottish type and red coloured beers like Scottish ales, amber ales, red ales, and Irish ales. Up to 20% of the mix.